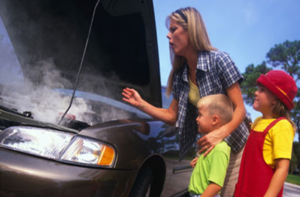 By letting your engine overheat you can cause major damage to it! 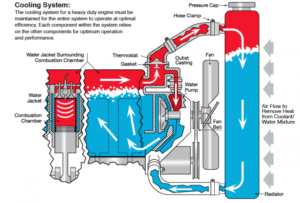 The cooling system removes the tremendous heat generated by your vehicle’s engine. This heat, if left uncontrolled, can quickly damage vital engine components. The cooling system is sealed and under pressure. Town Center Auto services cooling systems in an environmentally- friendly way. We pump out the existing coolant and properly dispose of the used coolant according to EPA standards. 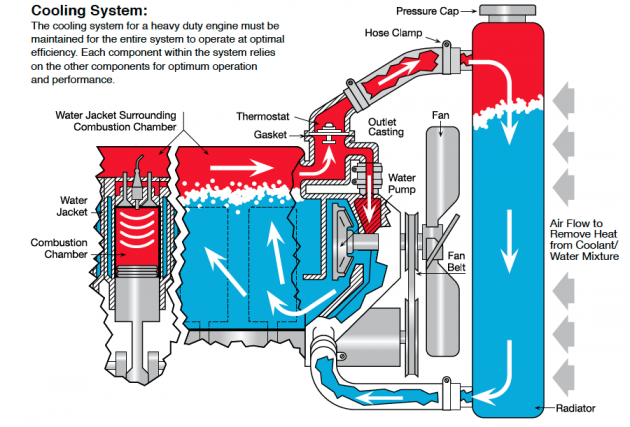 We service the cooling system with a conditioner, which will clean out the system. We then refill the system with new anti-freeze, adding a coolant system sealer when recommended. The last step of the process is to purge the system of all air pockets, ensuring that the cooling fans function in a timely manner.